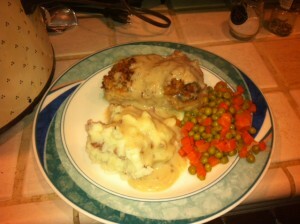 Home›All Recipes›Saucy Chops - the best pork chop recipe ever! Make your pork chops memorable! Saucy Chops - the best tasting pork chop recipe ever! My brother and his son like to experiment in the kitchen and create their own recipes. 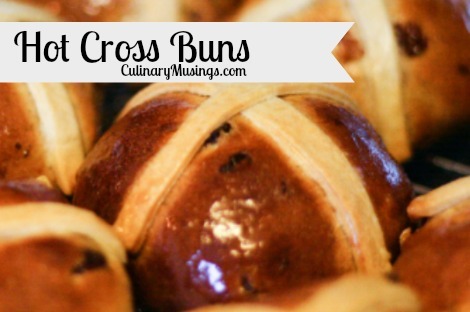 This recipe is one they created and shared with my family. I was never a big fan of pork chops until I tried this recipe. Now we can't have this dish often enough. The cream soups keep the meat moist but the secret ingredient that takes this recipe to the next level is the French fried onions. Delicious! One (1) can of Cream of Chicken soup. 10. Cover heat low for 15 minutes.